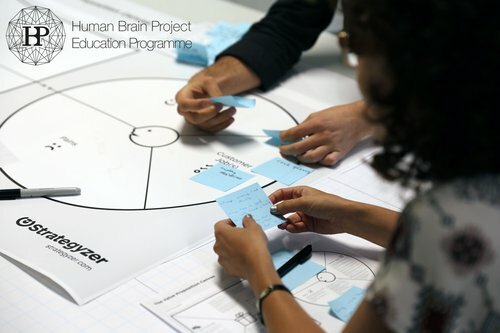 The HBP Curriculum on Interdisciplinary Brain Science combines web-based distance learning courses and face-to-face workshops that provide basic lessons in the HBP core fields neuroscience, medicine and ICT as well as the complementary subjects of ethics and intellectual property rights. The workshop programmes are based on the respective online lectures and provide deeper insights as well as practical exercises. Video lectures are publicly available. Each online lecture is supplemented by a discussion forum and additional learning material for each course.